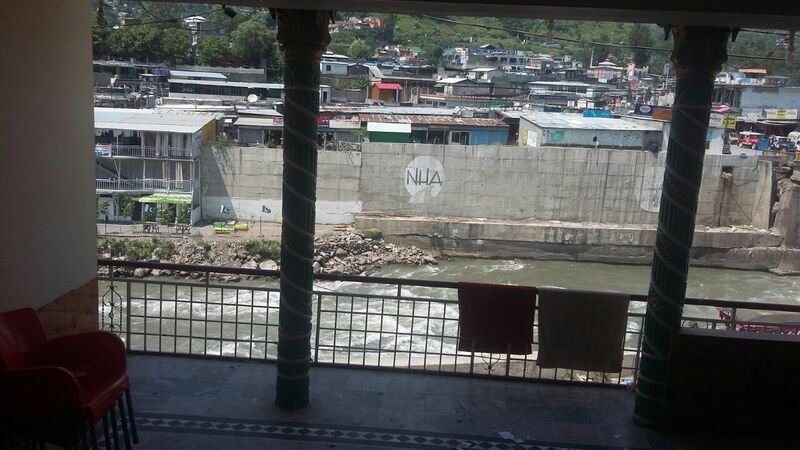 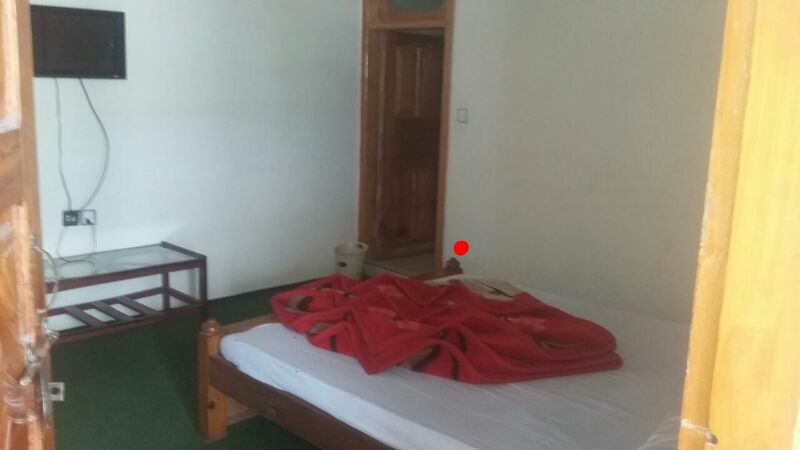 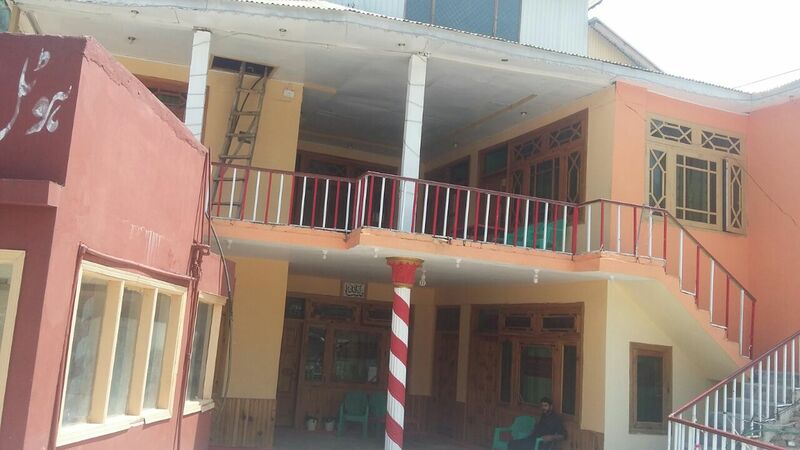 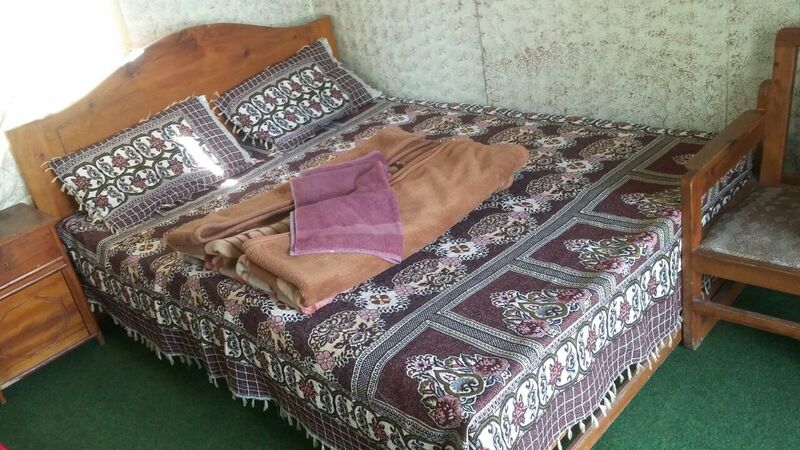 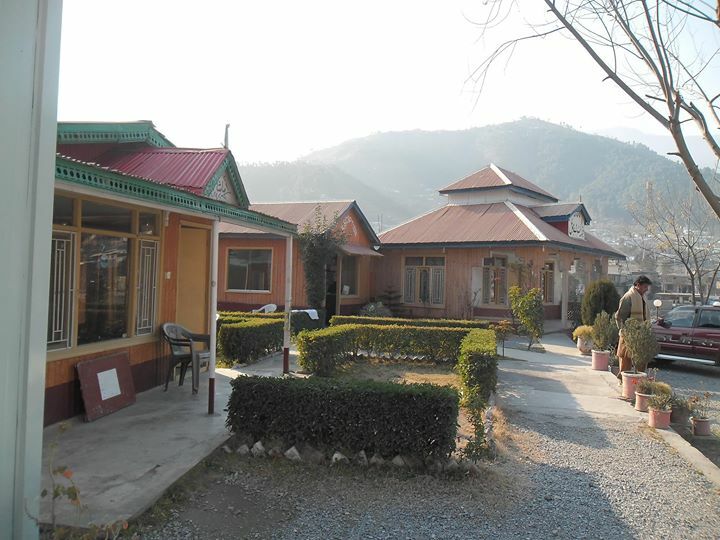 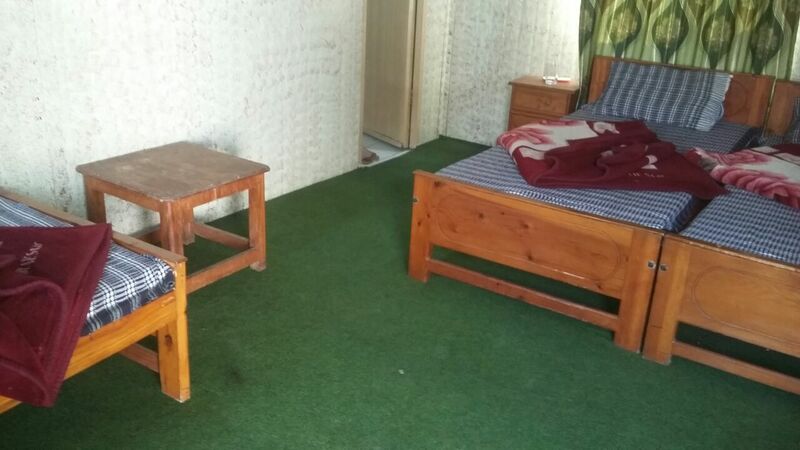 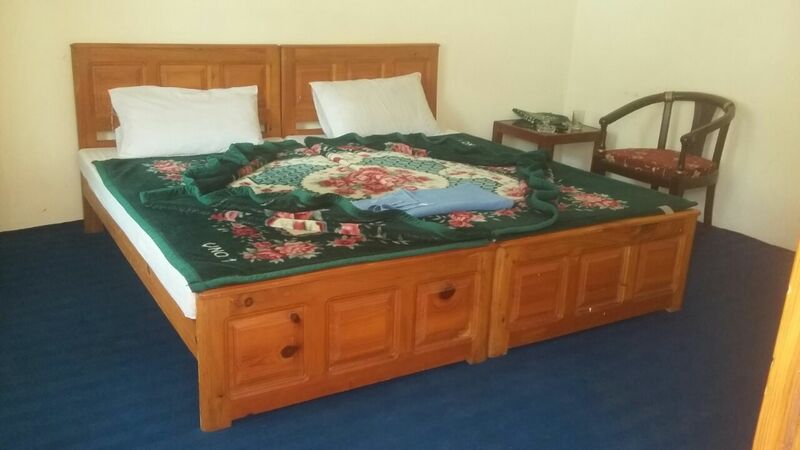 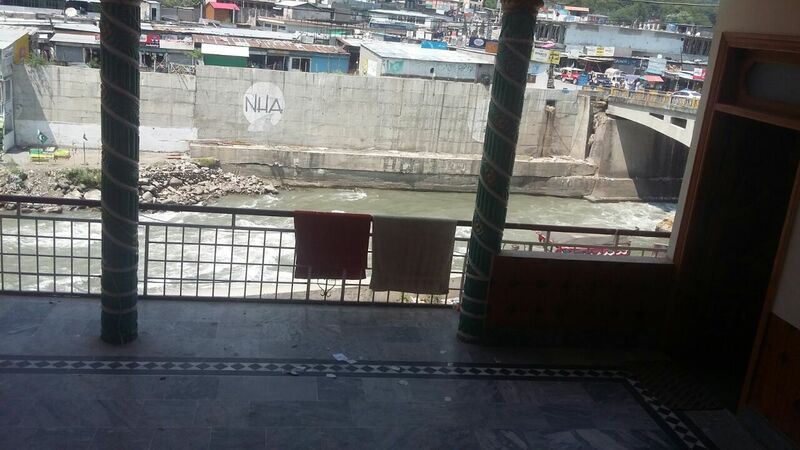 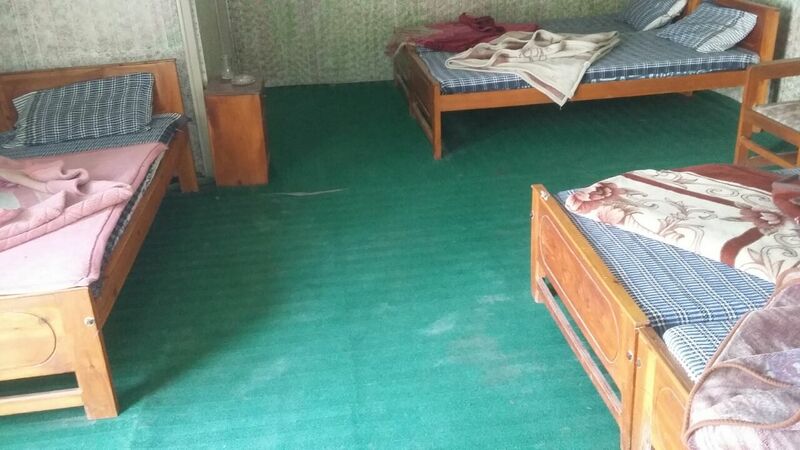 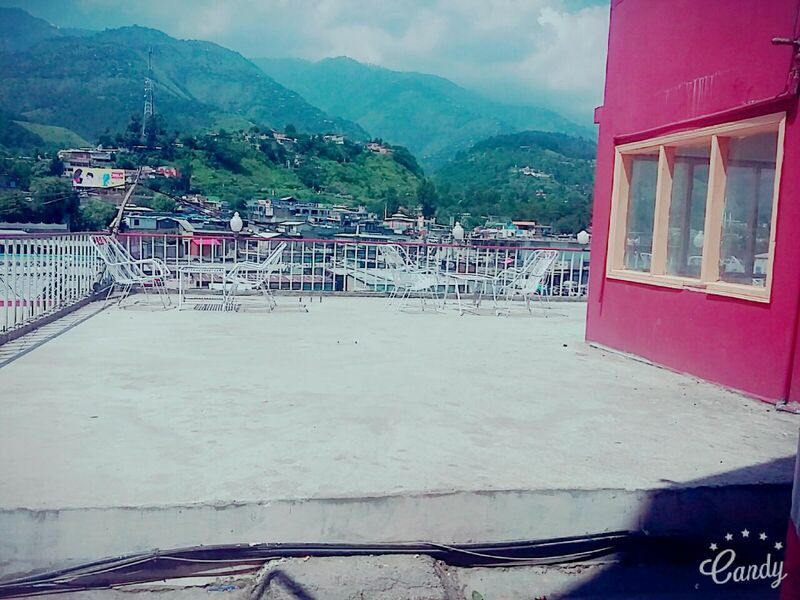 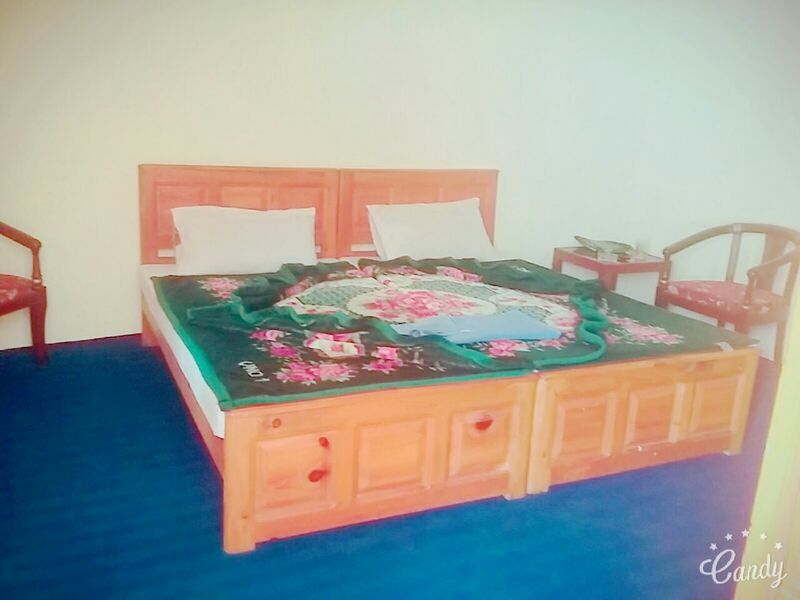 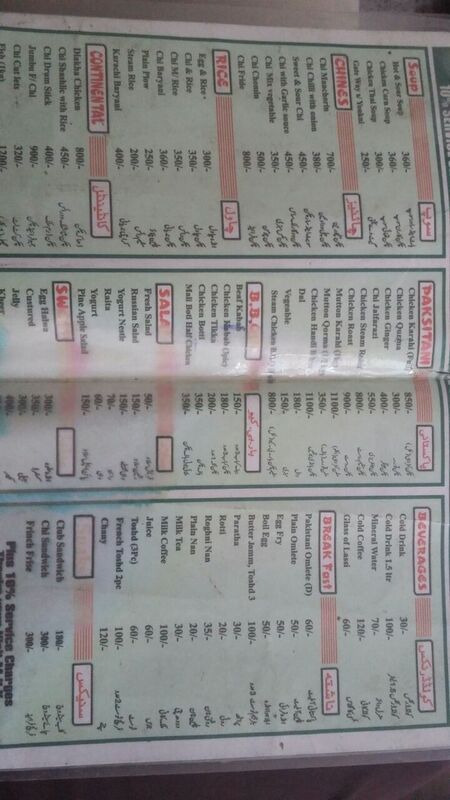 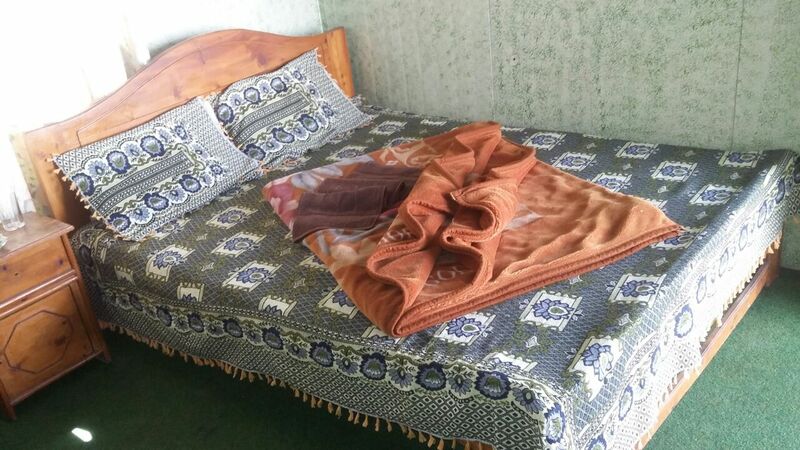 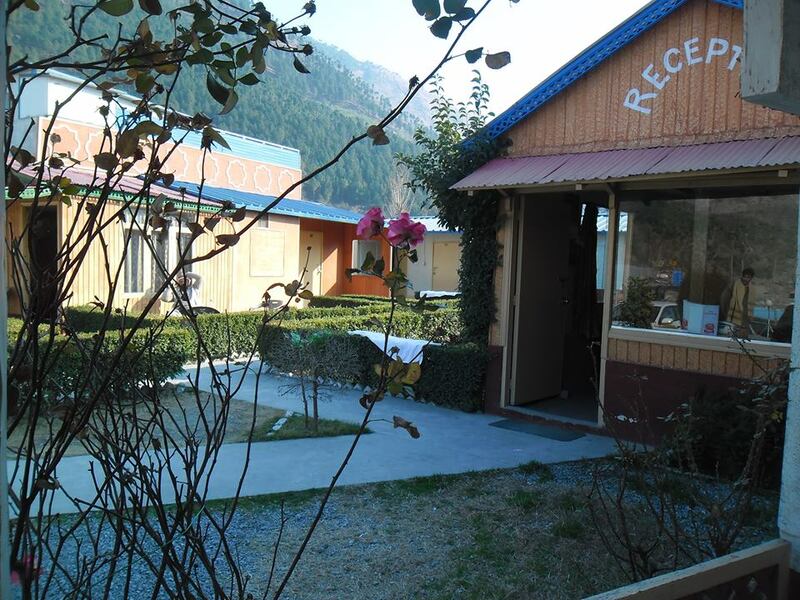 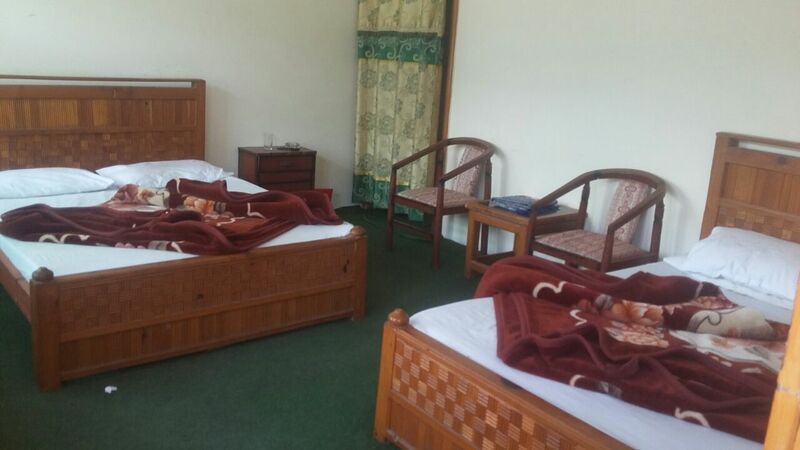 Book Valley Gate Way Hotel Balakot on cheap rates | iMusafir.pk. 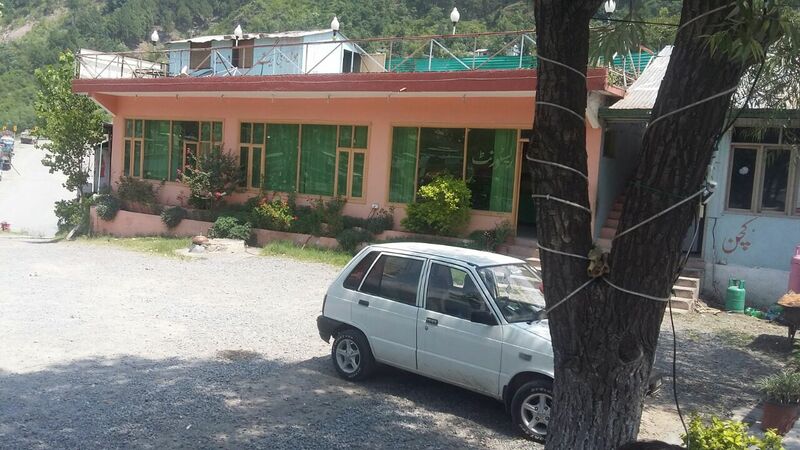 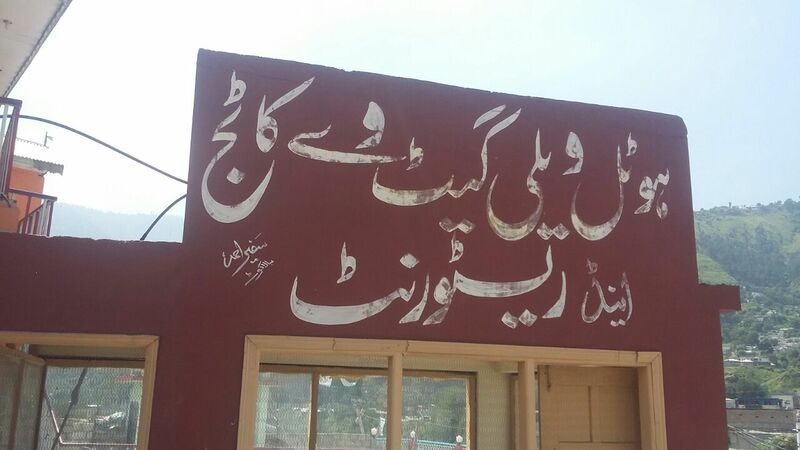 Kaghan Rd, Garlaat, Balakot, Khyber Pakhtoonkhwa, Balakot, Pakistan. 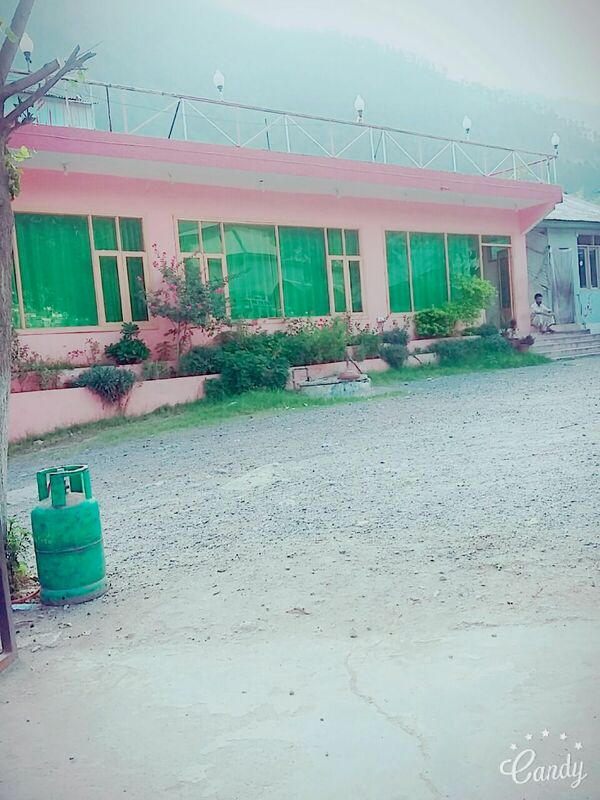 Valley Gate Way Hotel is located at Kaghan Rd, Garlaat, Balakot, Khyber Pakhtoonkhwa, Balakot, Pakistan. 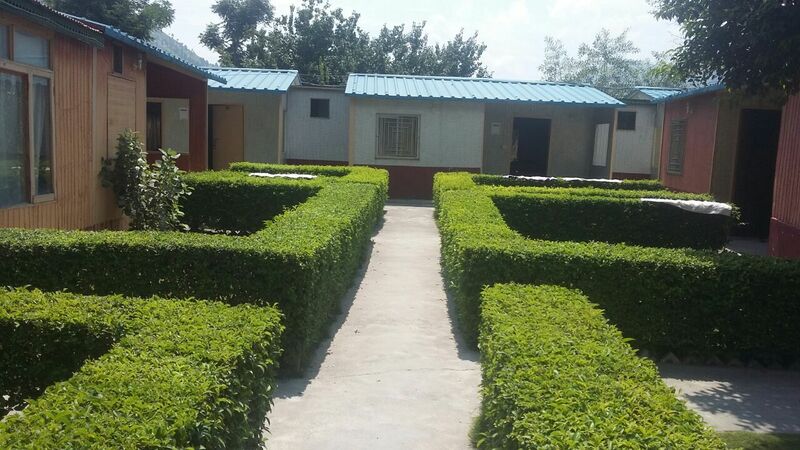 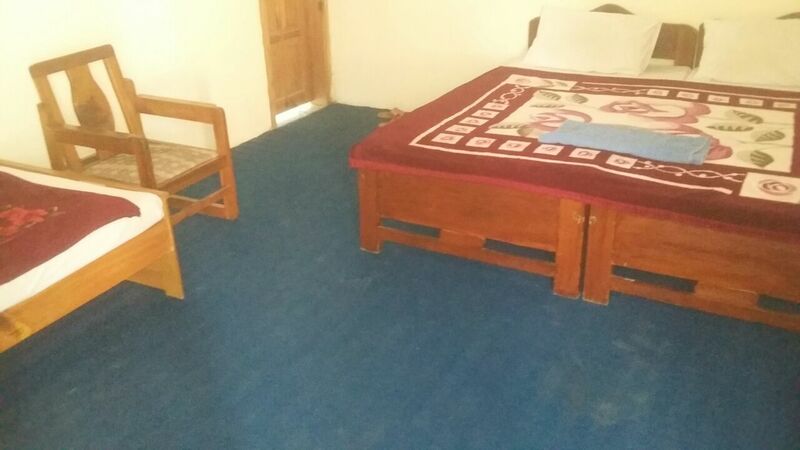 It has neat and clean rooms equipped with all basic amenities.